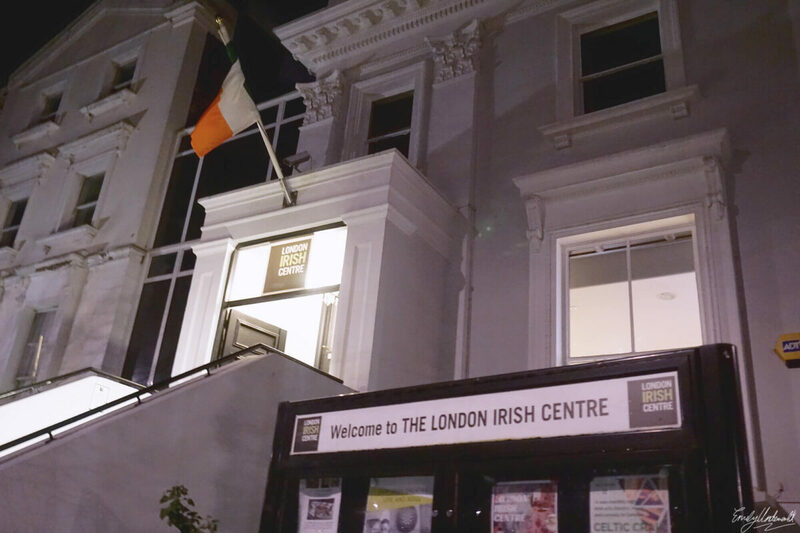 Last Friday night (the 3rd of February), I was invited to a comedy night run by Stand Up Camden at the London Irish Centre. I’ve never been to a stand up night before (or any kind of comedy event to be honest), so I was intrigued and decided to give it a go. I grabbed one of my best gal friends and some gin at the bar, and enjoyed a lovely laughter-filled evening. As you can see from the picture above, we arrived a tad early, which meant we could enjoy a few drinks before the show started. I was very impressed with the Irish Centre in general, it’s a lovely venue! 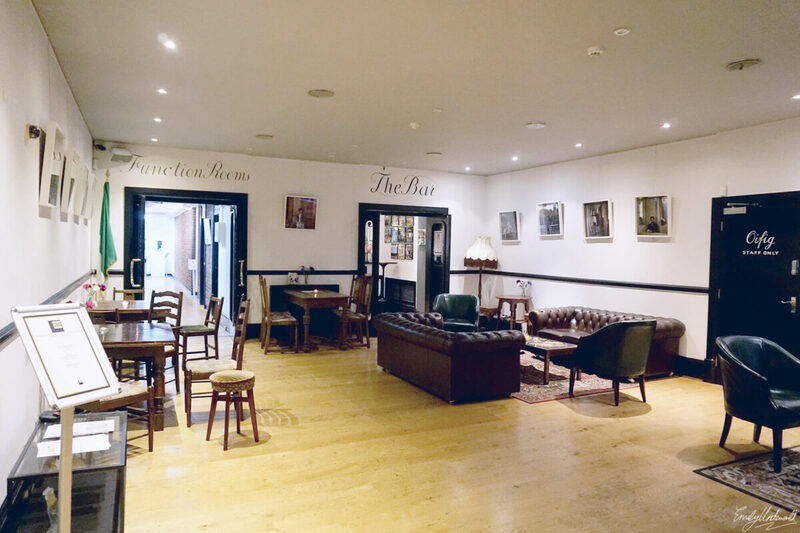 The Stand Up Camden show took place upstairs in the ‘Presidential Suite’, which had plenty of room for all of the guests, while maintaining an intimate atmosphere. 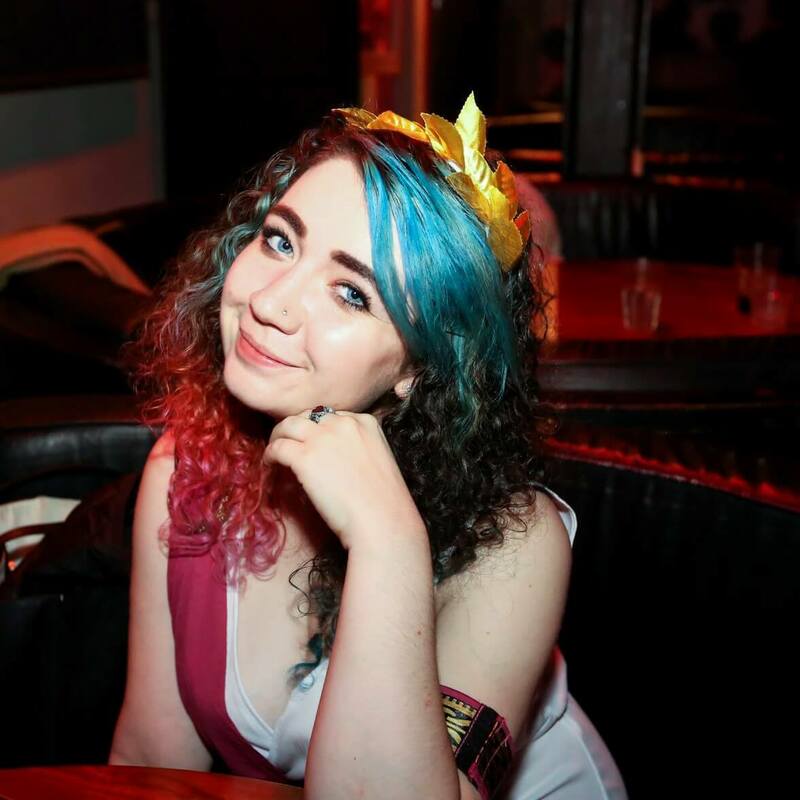 Stand Up Camden is a monthly event, formed with ‘the intention to give an equal platform to both established names and the up-and-coming new faces’, which I think is a wonderful idea. Pete was the host of the night, and made us all laugh a lot in between the main acts. He was bubbly and funny – the perfect comedy host! His improv included a lot of joking about the audience, which made me glad that we didn’t sit at the front! Chris is the ‘world’s only blind professional comic’, and a favourite across the UK. He was the first main act, and he’s very impressive, funny, and endearing. I’d definitely want to see him again! Luisa was absolutely hilarious, and spot-on with her refreshing approach to female comedy. Hers was certainly my favourite act, I couldn’t stop laughing! Check her out on YouTube (or even better, go to one of her shows), she’s great! I loved how Jonny’s act involved singing and guitar-playing; the music added more variety to the show, and I enjoyed how he engaged the audience by including us. He’s certainly a crowd-pleaser! Overall, I’m glad to have experienced a stand up comedy night, and would definitely recommend Stand Up Camden if you’re in the area, or just want to see a comedy show in London generally. Tickets are only £6 for students! (£8 for regular adults). 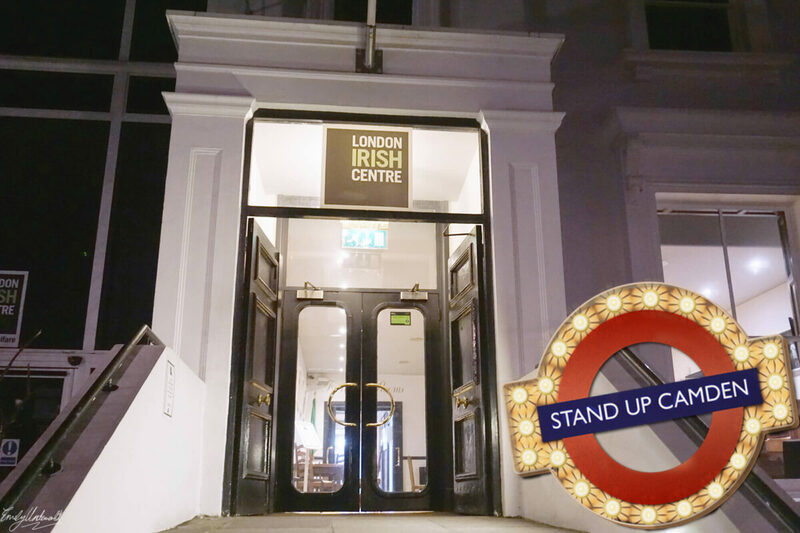 Stand Up Camden’s next show is on the 18th of March, a St. Patrick’s comedy special! You can check out the line-up and buy tickets here. Have you ever been to a stand up comedy night? 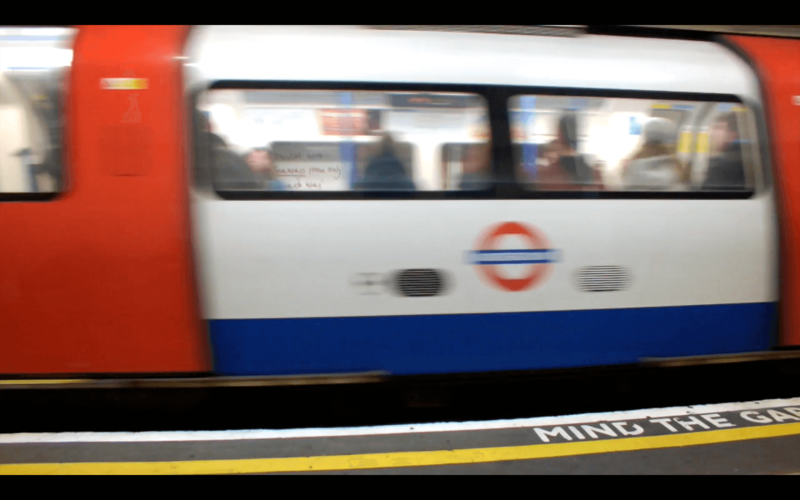 *I was invited to Stand Up Camden to review, but this blog post is not sponsored and all opinions are my own.